I decided to look for this just to see what I could find. 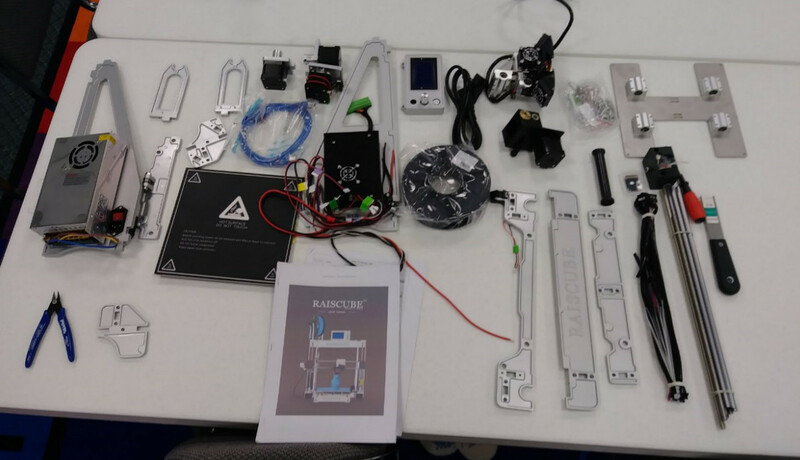 Something called raiscube user group (or similar) wordpress site was shut down, and “selected” content moved to another 3d printing blog. I wonder if there is someone still churning out the stuff for these channels, or if they are running out inventory. Also the google search turns up gobs of sucker sites when looking for information, so that is a future problem for any buyers. I didn’t follow it, but Gearbest had a download of drivers, which is nice. I hope the other vendors listing them have cached downloads, though the fact this is a dead product WRT development by the vendor makes it an avoid at all costs for me. Thanks for the info though, the mirror suggestion is a very good one. Curious how you do ABS as I though you had to heat the surface. Are you heating from the bottom of the mirror? It would certainly be a novel idea. 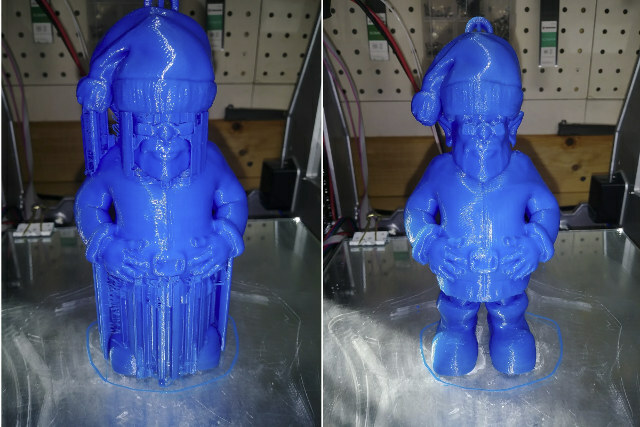 Printing on glass with abs works. Just need a lot of glue and a brim to keep it stuck. I would also put in an enclosure. I rarely do abs. I just recently got some petg samples. 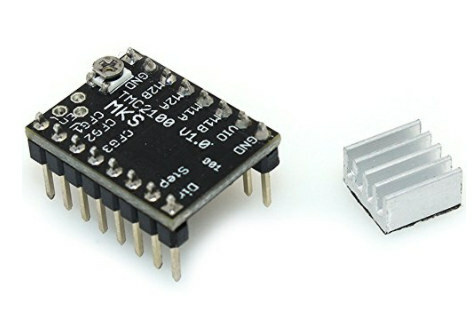 It is supposed to have characteristics of pla and abs. 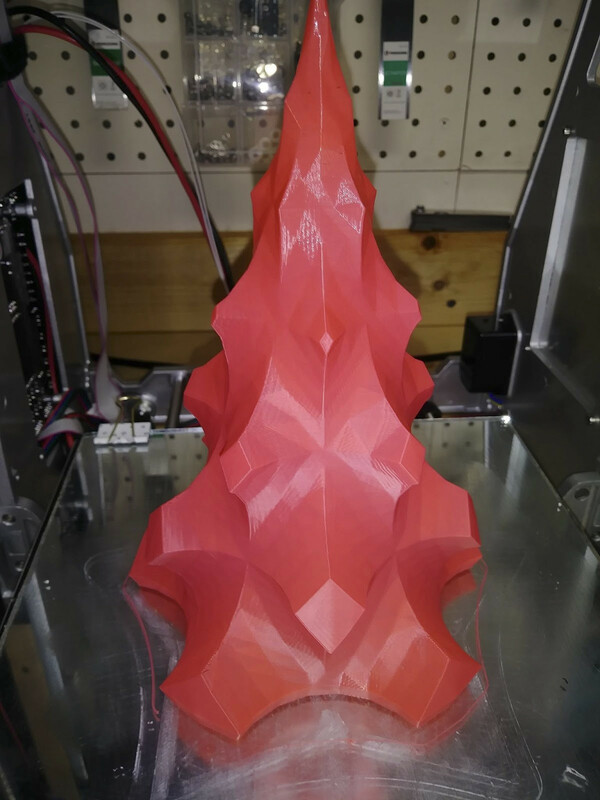 Easy to print and higher glass transition temperature. I love your review and the upgrades you have made. 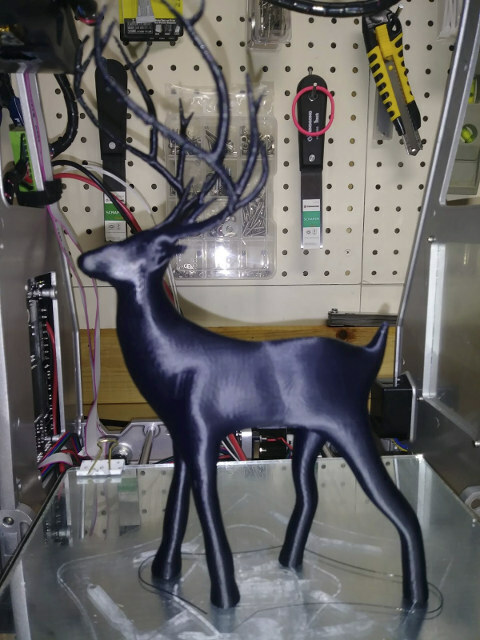 I am new to printing and got myself this printer for christmas via gearbest. 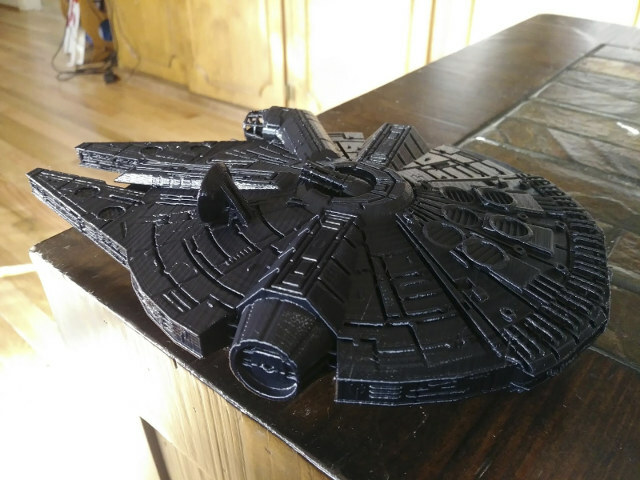 Buildup worked fine and I got some good prints out of it. Also upgraded to a glassbed, as I found the original bed was not perfectly straight. 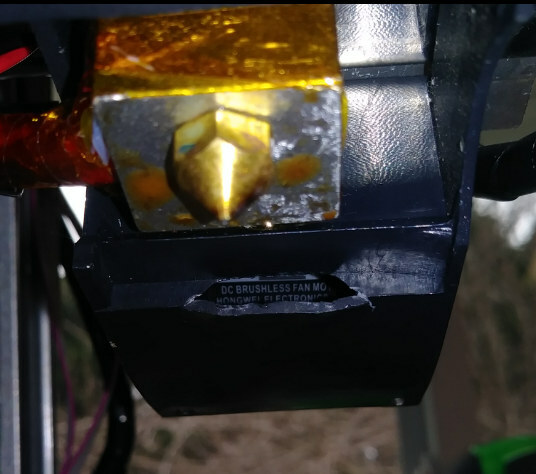 I also faced the problem with high friction in the filament spool, causing poor print usually after retracts when moving away from the filament holder. 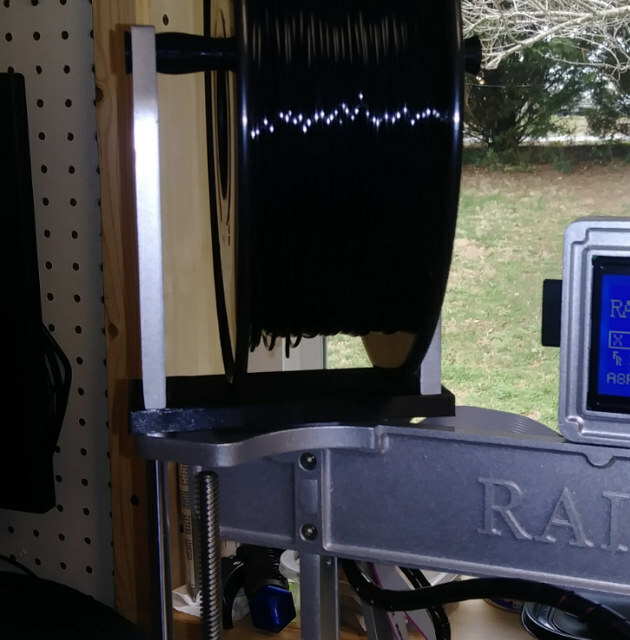 The reel would jam against the frame and create a pull in the filament. 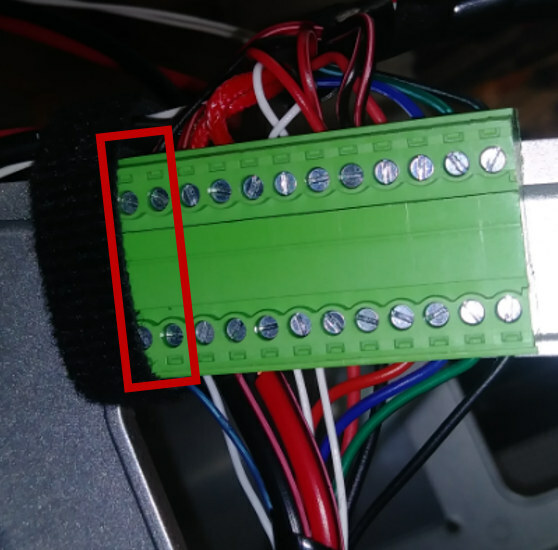 I therefore designed an adapter to run the filament spool on ball bearings, reducing the axle play and giving better guidance. This helped a lot but still isnt perfect. Guess I will have to widen the stand as well. One question: I noticed that the carriage for the extrusion head has a considerable play. This causes the nozzle to lift everytime there is an upward pull from the filament spool. 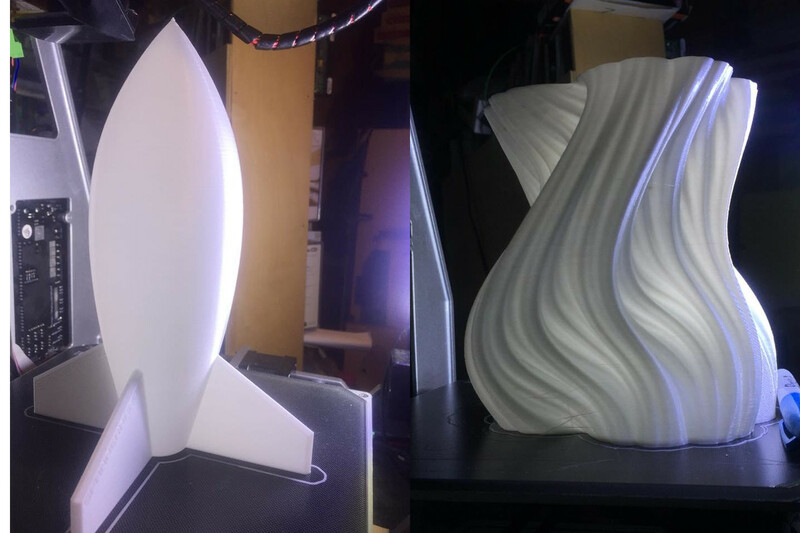 This is now becoming apparent when printing very thin walls (RC plane). Do you have the same issue? Is this normal? 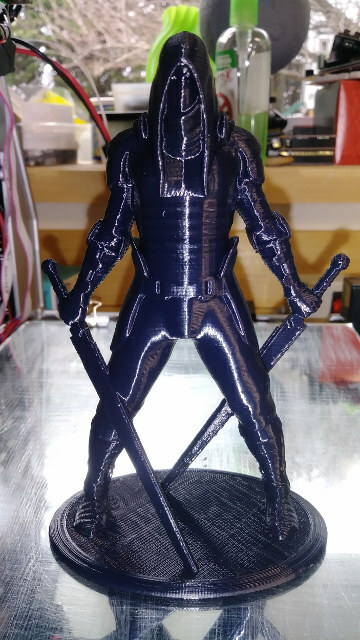 Sorry for asking, but as I said, this is my first printer and I thought cant hurt to aks. The closer to the center that the rod is the smoother it is. 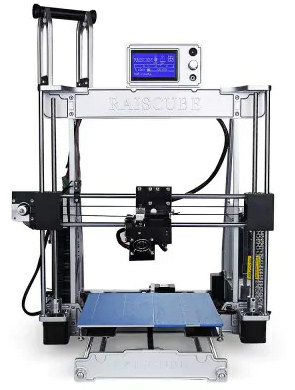 Could you please send me all reviews of all 3D printer and accessories to our email. I would like to post your reviews on our web site if possible. Or at least send links to the reviews. Any or all help with this is greatly appreciated. 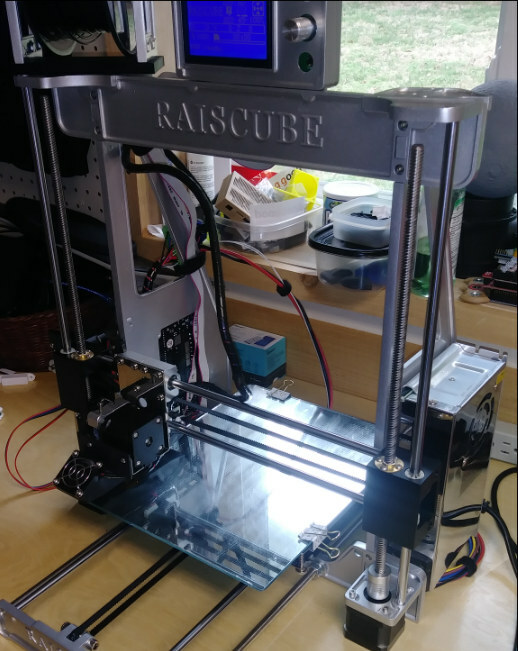 Hi Karl, I’m trying to adjust the “machine settings” for the Raiscube A8R in Ultimaker Cura 3.4.1. Can you share a screenshot of your settings?